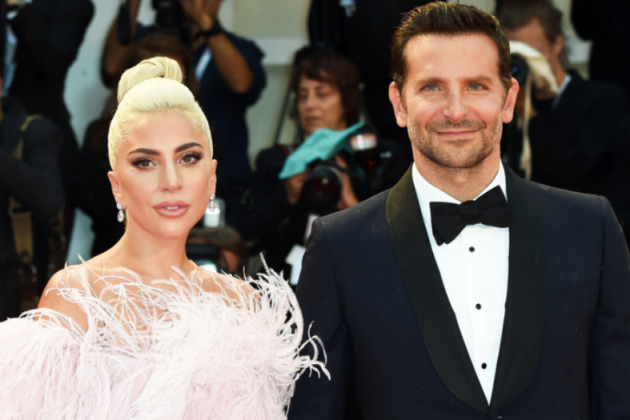 HomeTagsPosts tagged with "Bohemian Rhapsody"
Lady Gaga has spoken only the kindest words about Bradley Cooper, her talented Oscar nominated co-star and Oscar-snubbed director of A Star Is Born. Bradley has been an unofficial favourite for multiple honours during awards season, but didn't receive the nod this time around, despite the film earning eight nominations overall. 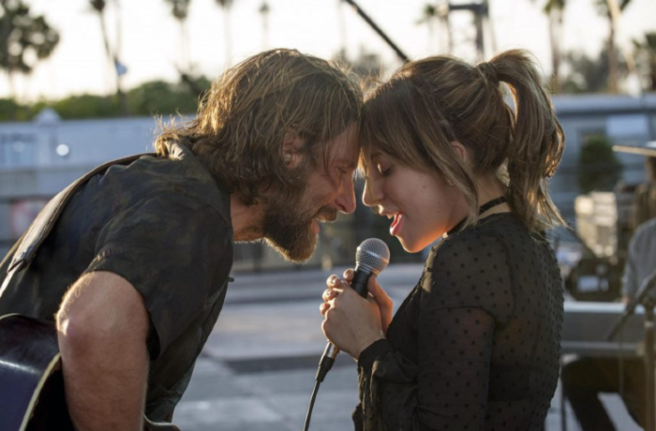 The film was a remake of the classic movie about an ageing rock star and Jackson Maine, who falls in love with aspiring musician and muse, Ally. It was Cooper's first major project as a director, and he did a stunning job. Lady Gaga told the Los Angeles Times after hearing of his Oscar snub that "at the end of the day, he knows that he’s the best director in my eyes, and in all of our eyes as his cast." 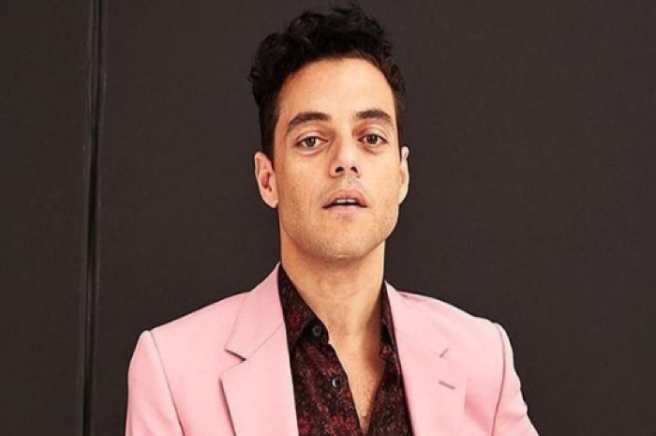 The singer has repeatedly told of how welcoming he was on set, and how he magically made the private, safe atmosphere perfect for the performer to shed her mask and dive into the difficult role of Ally. Gaga is the favourite to take the award for Best Original Song home for their duet, Shallow. The 32-year-old spoke of the unpredictability of awards season, saying; "You never know what’s going to happen." The Grammy-winner said that Cooper was pleased as the film, his directorial debut, was well-represented in terms of the Academy Awards, despite not receiving the coveted Best Director nod. "I know that he’s so happy that we’ve all been nominated and that the film was recognised and we all feel really, really beyond elated for the recognition,' the Perfect Illusion singer told the publication. Gaga is experienced in awards ceremonies herself, winning six Grammys out of 24 nominations, as well as a Golden Globe. "There's really no award that is more esteemed than the Oscar in acting, and for music, it is also extremely special," she said. "Since I was a little girl, I always admired all of the artists that put in so much hard work and passion into filmmaking. Watching the award shows, I used to cry with them." 'It was always like I felt like I was them, even though I wasn't there. It was always a big deal with my family," she stated. The singer, who is already achieving massive success with her Las Vegas residency Enigma, told The New York Times she overslept, and didn't hear the Oscar nominations being read that morning. 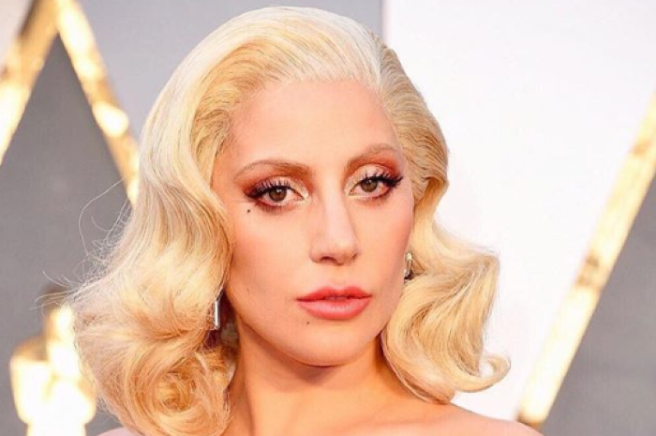 "I just burst into tears," Gaga told the Times. Congrats to Gaga and Bradley on their well-deserved nominations. Behold; a series of tweets showing every sibling relationship ever. Anyone who has a brother or sister knows that, even if they achieve something as magnificent as a Golden Globe nomination, you just HAVE to slag them. You have to. 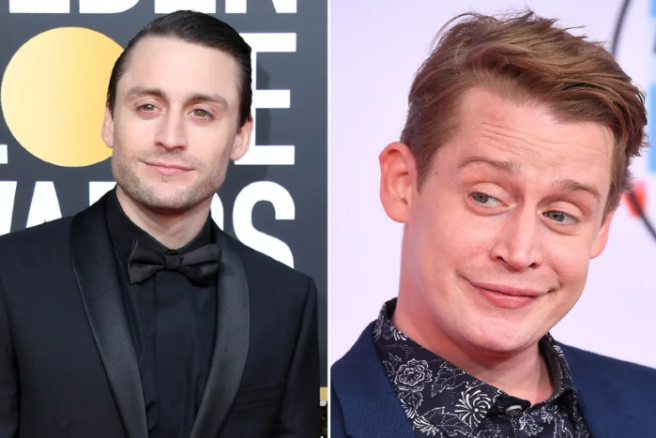 The roast began with Macaulay Culkin sitting down to watch his brother, Kieran Culkin, at the lucrative awards ceremony last night. He started off pretty tame, observing his brother's presence and pretending not to know that he was nominated. We'd all do it, let's be honest. His bro was there as part of the TV drama Succession, which earned him a nomination. He then spells his brother's name wrong, which we're assuming was a joke but who even knows? He tries to use him for Twitter follower purposes, which is relatable content. We're appreciating the comedic content, we really are. We're positive that Kieran is well aware of the fact that he didn't win… but sure look, sure listen. Typical sibling bonding right there, no apologies ever to be made for the vicious roasting. And that is exactly what he did! Sam Valorose, a writer for the New York radio station Q1043, created a hilarious video of the great Mr Mercury watching the rapper attempt the song. Freddie then takes over, much to the dismay of a disgruntled Kanye. 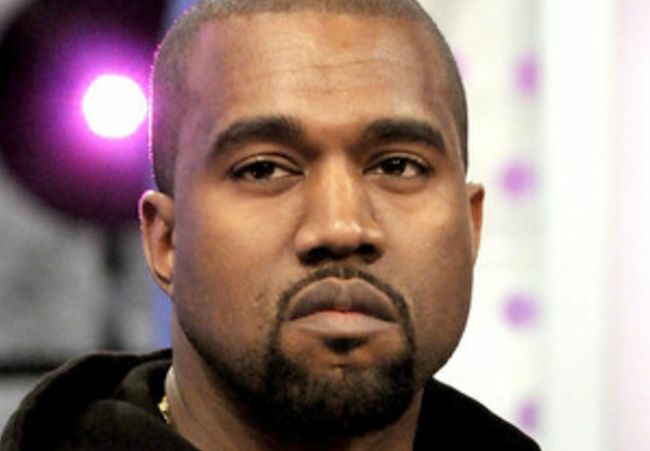 While Kanye is undoubtedly one of the most talented hip hop artists of the 21st century, he’s not exactly known for his singing capabilities – something that is glaringly obvious in this hilarious clip.